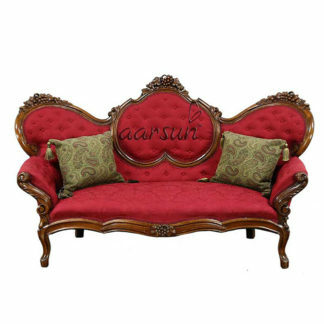 Aarsun Woods brings to you handcrafted Wooden Diwan Couch made by skilled artisans from Saharanpur, India. 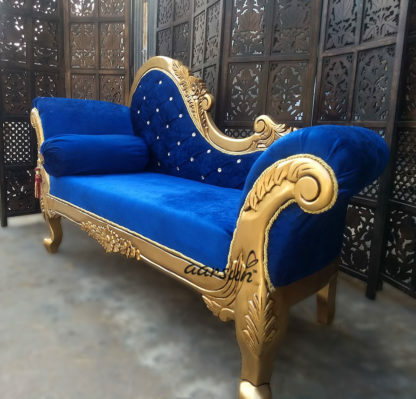 The Wooden Couch / Diwan / Divan is made of premium quality solid Wood with Royal Gold Finish. 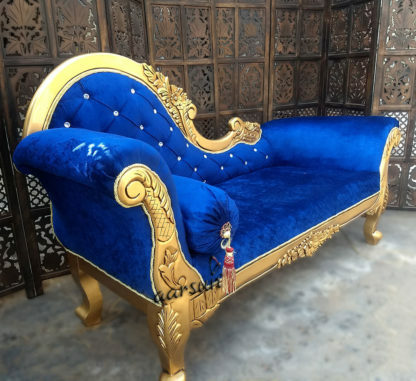 Aarsun Woods provides a range of traditional handmade Furniture and Handicrafts famous from Saharanpur right at your doorstep. Highly customizable Furniture products. The units can be made exactly as per your requirements.